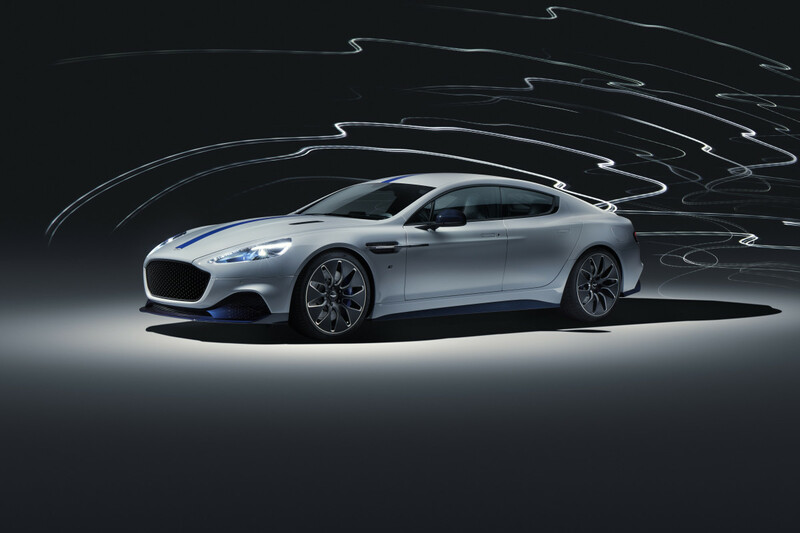 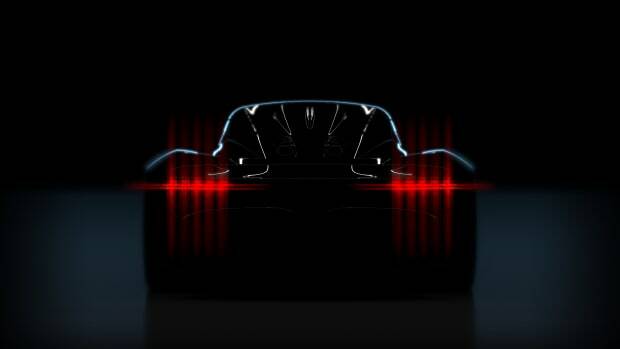 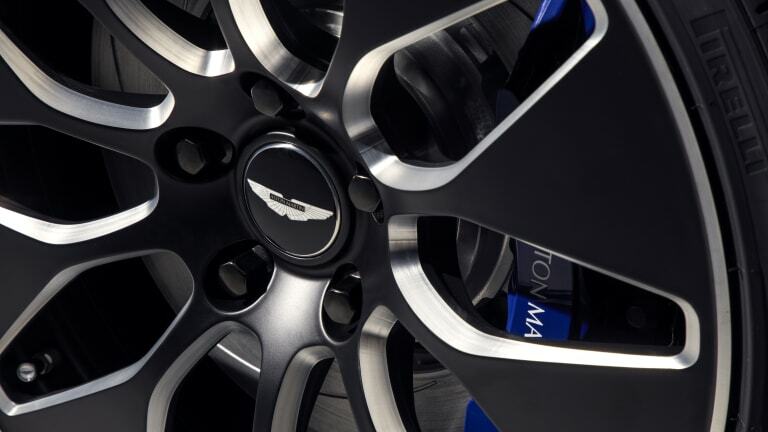 The electric revolution is coming in hot and British manufacturer Aston Martin is making a big play with the Rapide E.
The concept car announced four years ago is now in production form and will be limited to 155 examples worldwide. 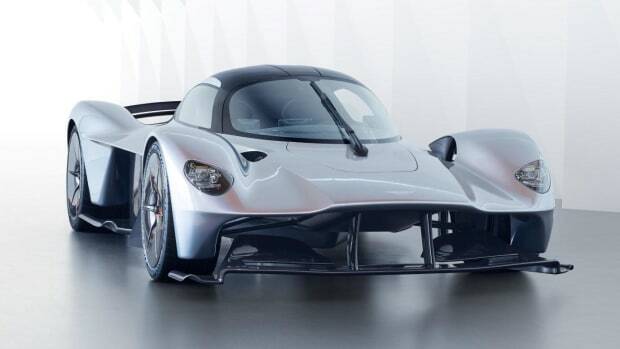 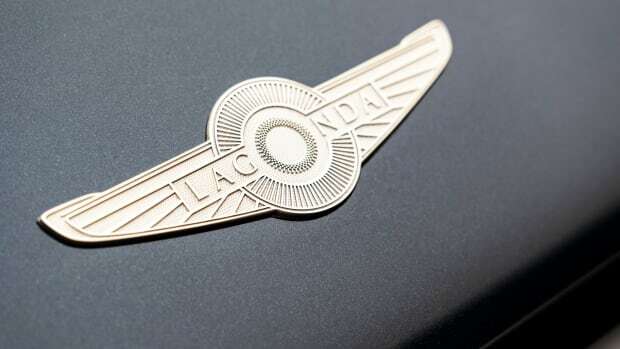 Aston Martin didn’t announce a price for the car. 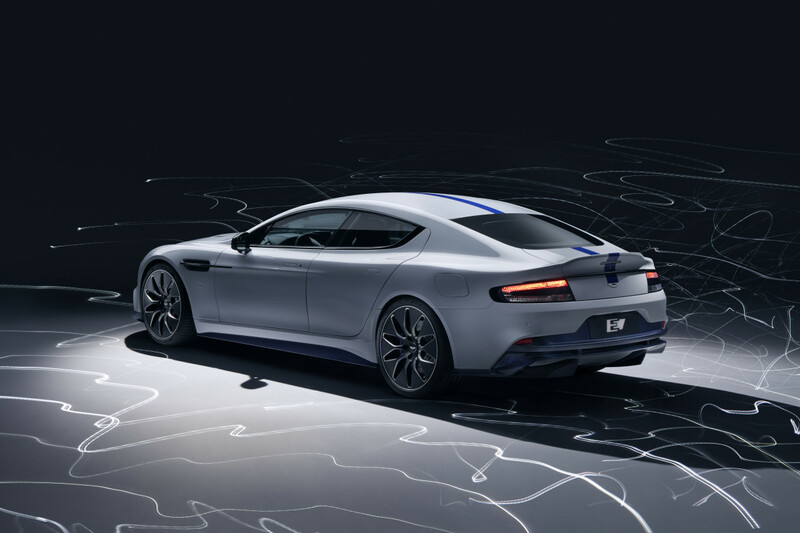 It ditches the V12 for an 800V electric battery that pumps out 600 hp and 700 lb-ft of torque with a top speed of 155 mph and a 0-60 mph time under four seconds, which is a tick faster than the standard internal combustion Rapide S.
It will pack 200 miles of range on a single charge and take just over an over to go from zero to full battery on a standard 400V 50kW charger. 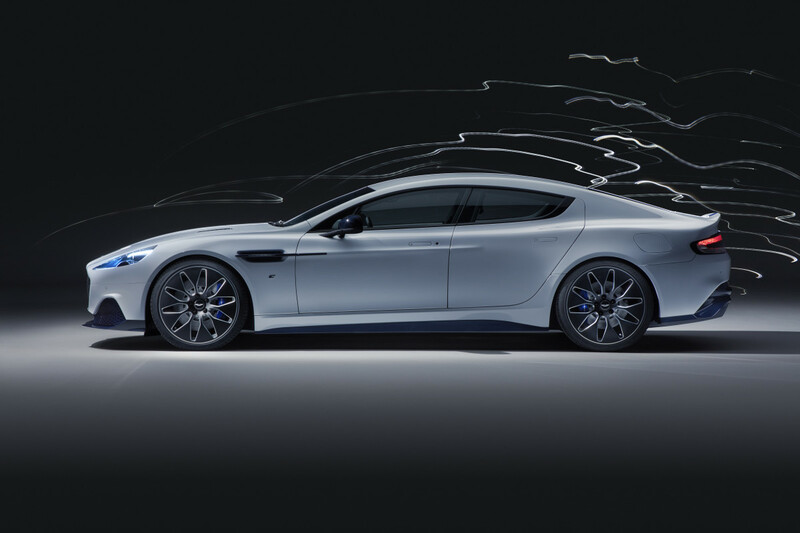 When plugged into a high-speed 100kW 800V outlet, it'll take less than 39 minutes to fully juice up.